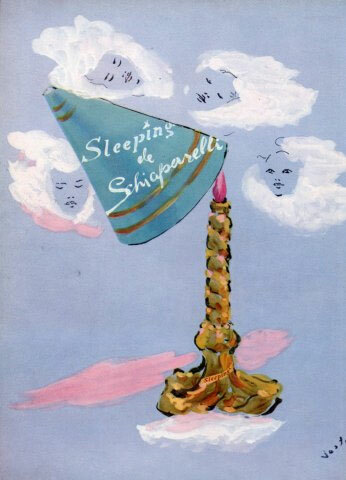 The latest Perfume Ads Fragrance advertisements from years past and the latest perfumes and colognes. 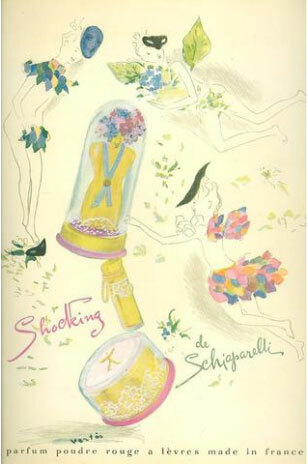 Vintage and modern perfume fragrance cologne magazine ads! Welcome to our fragrance and perfume advertisement reference guide. 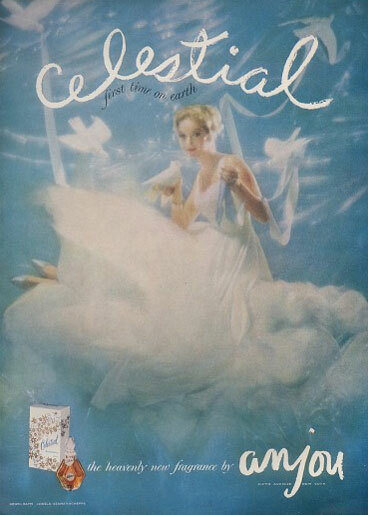 Perfume ads from vintage advertisements to current fragrances available at your local beauty counters. 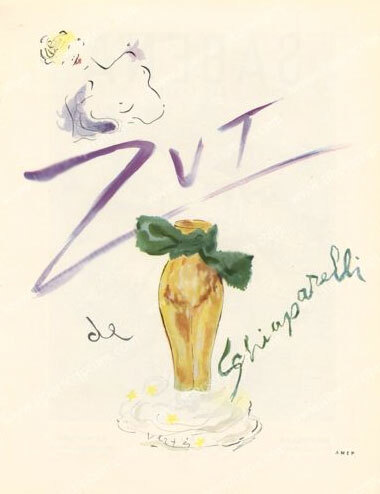 Learn about the perfumes of the world from leading perfume houses with our historical advertisement database and perfume resources. 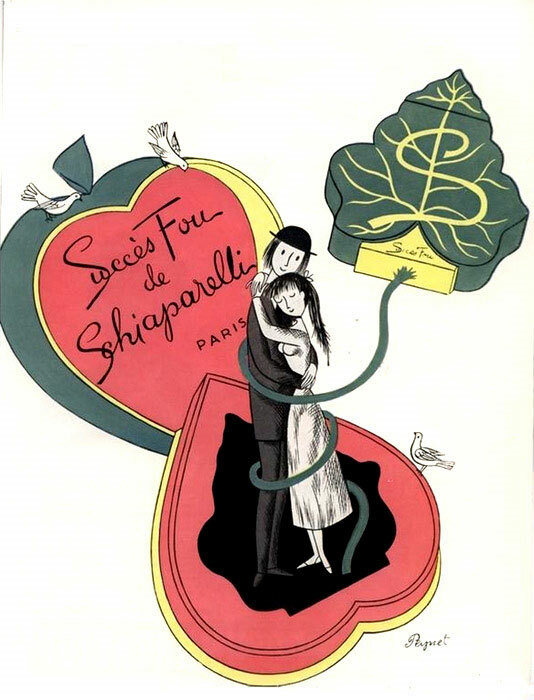 Fabulous fragrance ads from our favorite perfume makers!